In the late 1810s, Hillsborough landowner and lawyer Archibald DeBow Murphey hatched a plan to turn the Yadkin River into a commercial waterway, linking the western and central parts of North Carolina to the eastern part of the state. He wanted to make transportation easier between these regions, directing commerce from the western regions of North Carolina to Fayetteville and Wilmington rather than Virginia and South Carolina. As part of this project, it would be necessary to navigate around the Bean Shoals, an area of the Yadkin River with granite shoals, rapids, and shallow water. 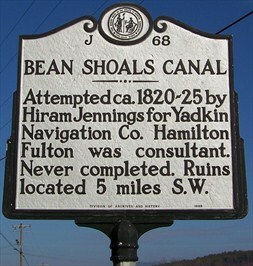 Locals John Hixon and Hiram Jennings were commissioned in 1817 to devise a plan for getting around the shoals. They advised building a 3-mile-long canal, requiring a dam and three locks, to bypass the area; the cost for this was estimated at around $30,200. Murphey and others formed the Yadkin Navigation Company to sell stocks and raise money for the canal and other construction efforts. English engineer Hamilton Fulton was hired for the large sum of 1200£ in the summer of 1819, after the canal building had begun. By summer of the following year, much of the work had been done, but the company was running bankrupt with costs for the canal running over $38,000. In 1825, the company conceded that their plans had failed, and the project was never finished. 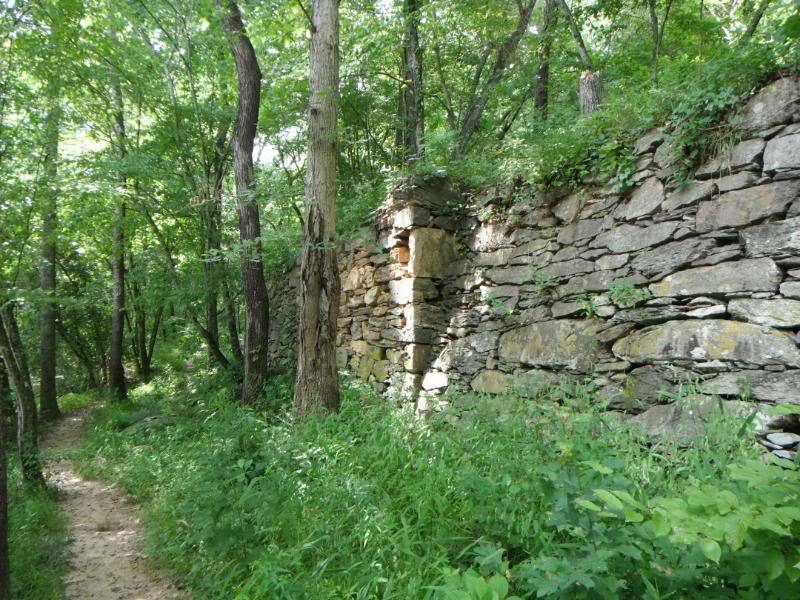 Parts of the 1200 ft long canal wall, originally up to 20 ft high, can still be seen along the north bank of the Yadkin River at Bean Shoals. The Bean Shoals Canal is in Pilot Mountain State Park. 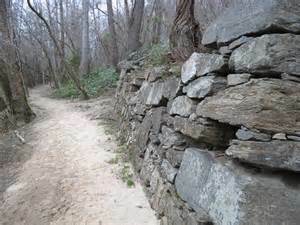 Parts of it are accessible along trails in the Yadkin River section of the park.